"The New Leaders" have arrived! 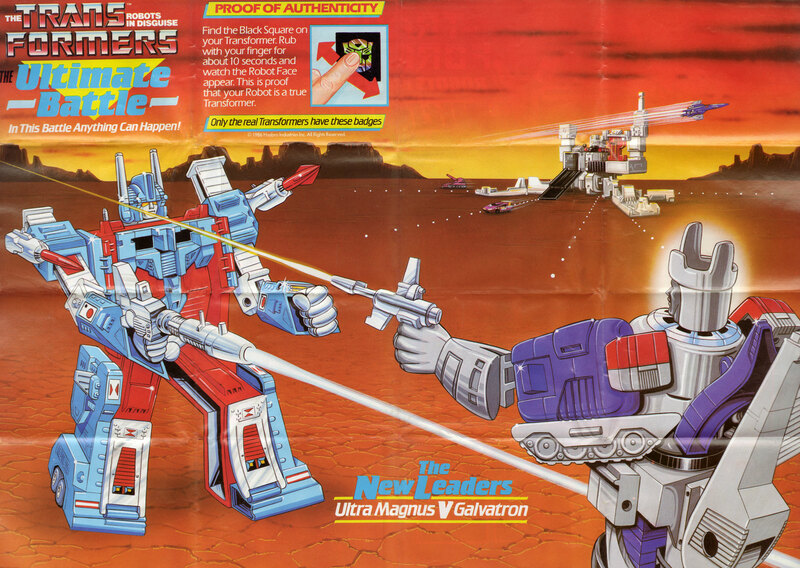 Except Ultra Magnus never really got to lead. I was always really disappointed by that. "In This Battle Anything Can Happen!" Good, because the Decepticons need some much-deserved victories.